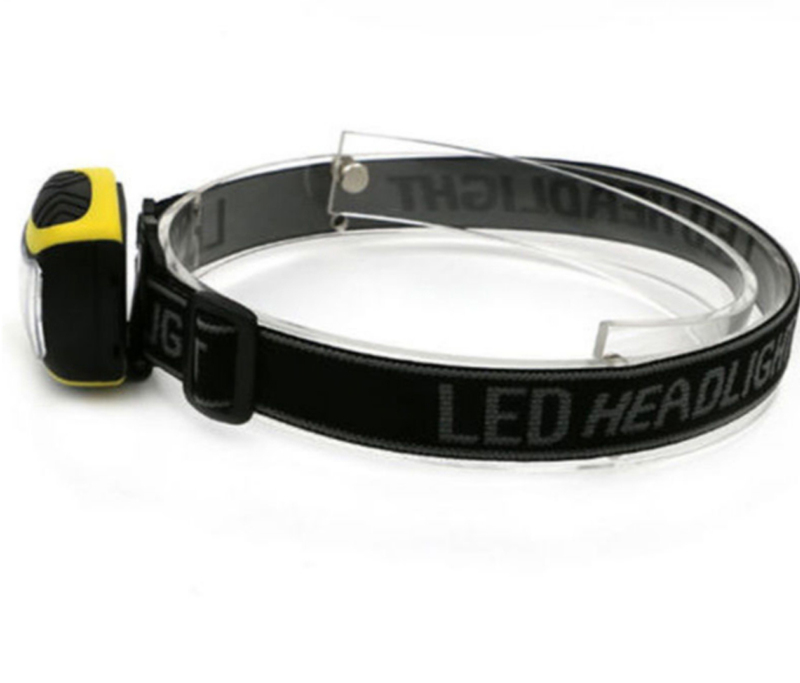 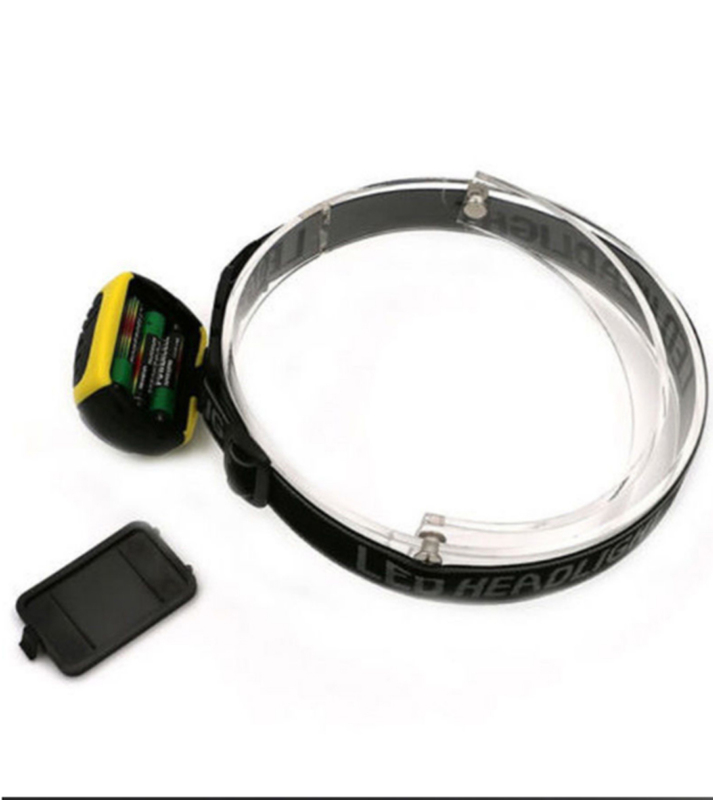 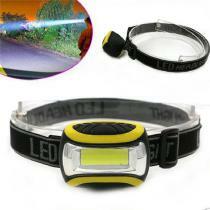 1: Mini headlight, weighing only 49 grams, easy to carry. 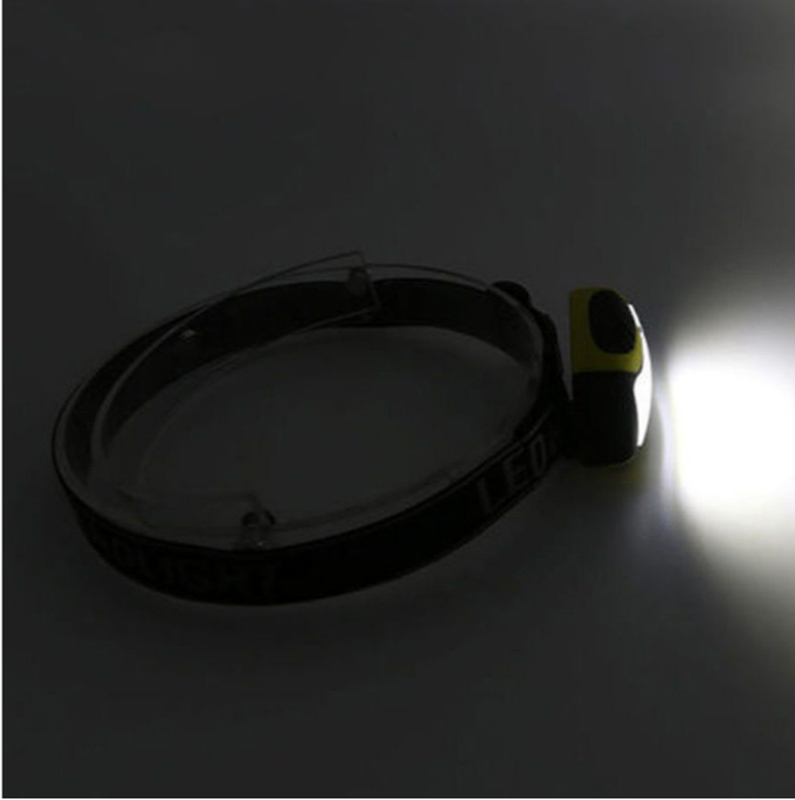 2: COB provides illumination and high brightness. 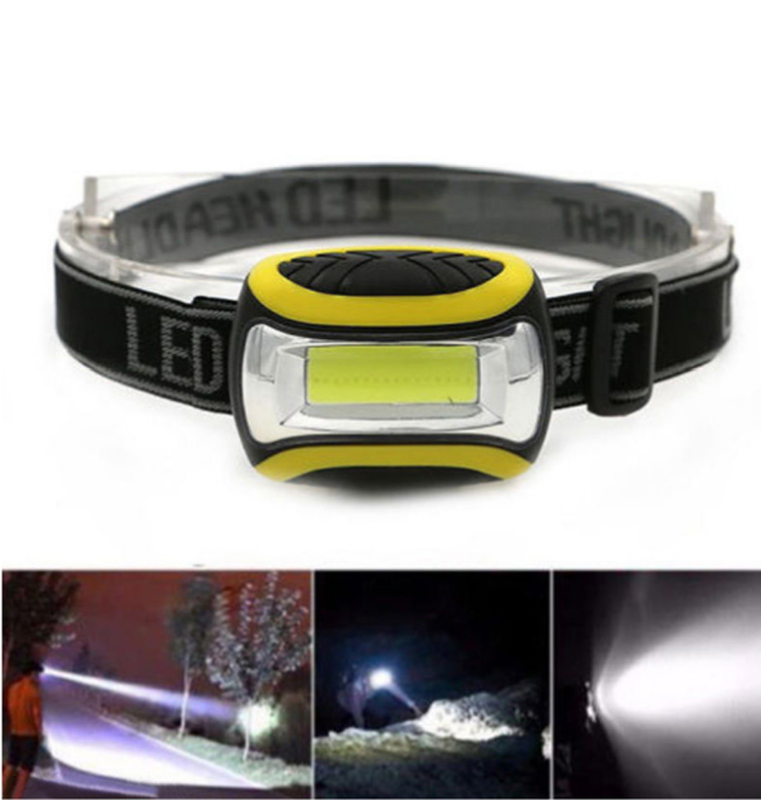 3: Strong, weak, flash, three different lighting modes.